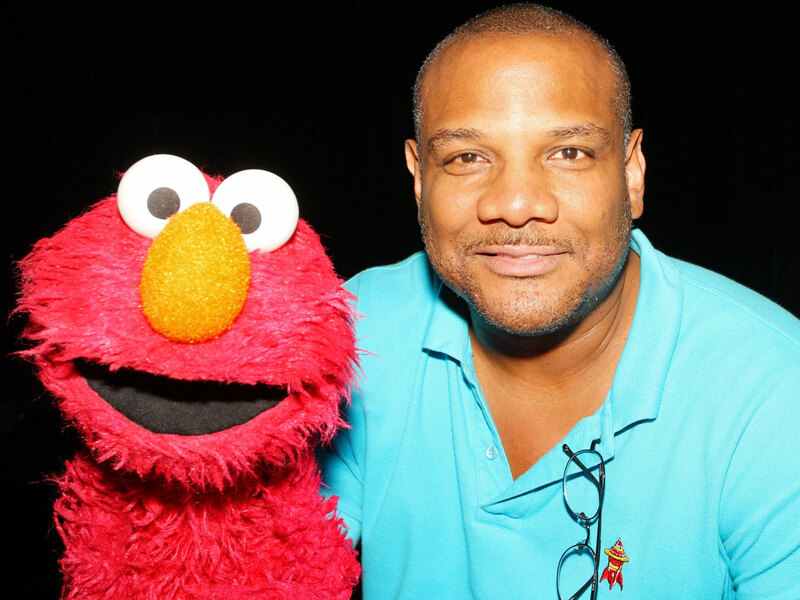 (AP) LOS ANGELES - Kevin Clash, the Elmo puppeteer who resigned amid allegations that he sexually abused underage boys, won three Daytime Emmy Awards for his work on "Sesame Street." Clash won as outstanding performer in a children's series at the creative arts ceremony held Friday night. He shared trophies for outstanding pre-school children's series and directing in a children's series, giving Clash 26 Daytime Emmys for his work on the venerable PBS show. He played Elmo for 28 years before quitting last November. Clash's lawyer has said that related lawsuits filed against the entertainer are without merit.